A Woman's Ministry designed for relationship building, outreach, and enjoyment! Women's Conferences, brunches, and day trips, are just a few examples of what is offered throughout the year. We invite you to take advantage of these special opportunities planned just for you and the friends you invite along the way! Ladies, join us for an indoor "campfire" night! We'll eat hot dogs, make s'mores, and be encouraged by the message "Sitting at His Feet"
Come hear some tip & tricks from Cindi Laskowski and learn the why and how of Christ-Centered hospitality. 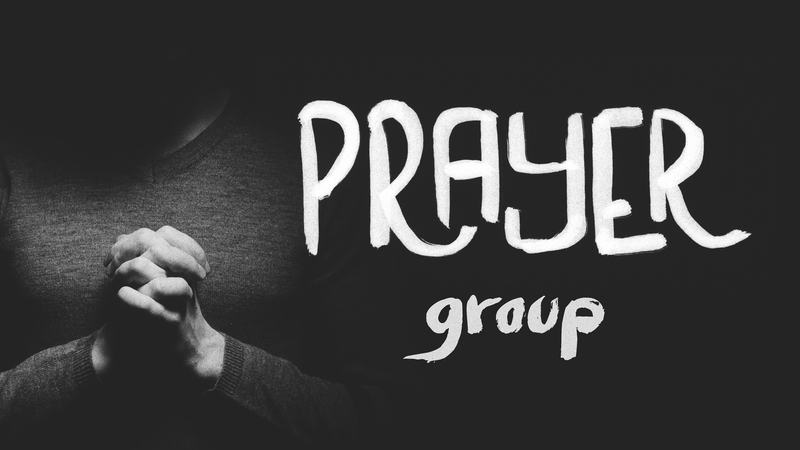 A group of women meet for each Wednesday evening @ 6:45pm for a time of prayer, Bible study, and reflection. We call it God, Grace, & Girlfriends.